Experts in installing the best equipment in the business. 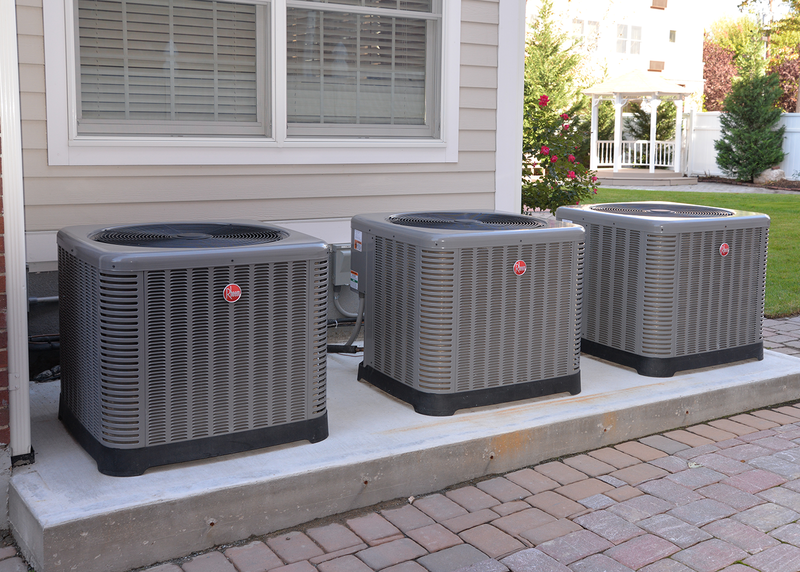 Systems properly sized to ensure maximum comfort, conservation, and savings. Systems properly sized to ensure maximum comfort, conservation, and savings. Better designs that ensure a solid return on investment. 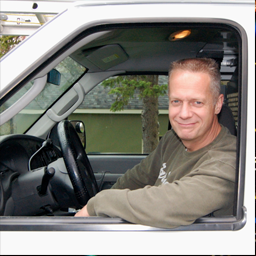 Experts in installing the best equipment in the business, including Rudd, Rheem, Weil McClain, Peerless and many others. 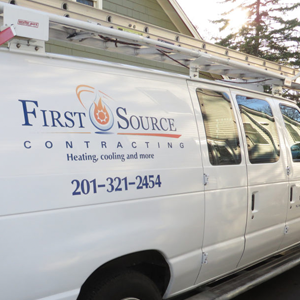 Service for furnaces, boilers, and air conditioning systems, to ensure peak efficiency. Expert service protects investments for years to come.